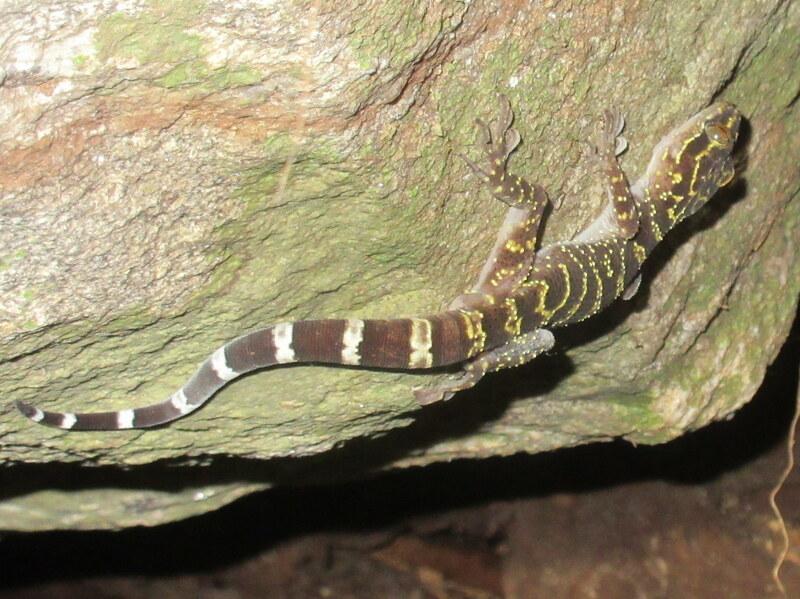 note: This gecko was recently described as a new species. 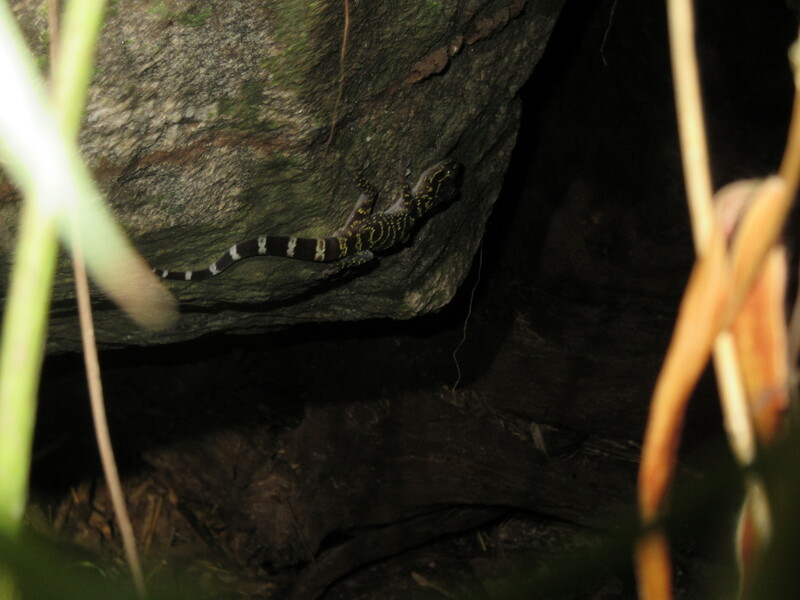 Previously, Cyrtodactylus geckos on Doi Suthep were known as “Variegated Bent-toed Geckos”, Cyrodactylus variegatus. 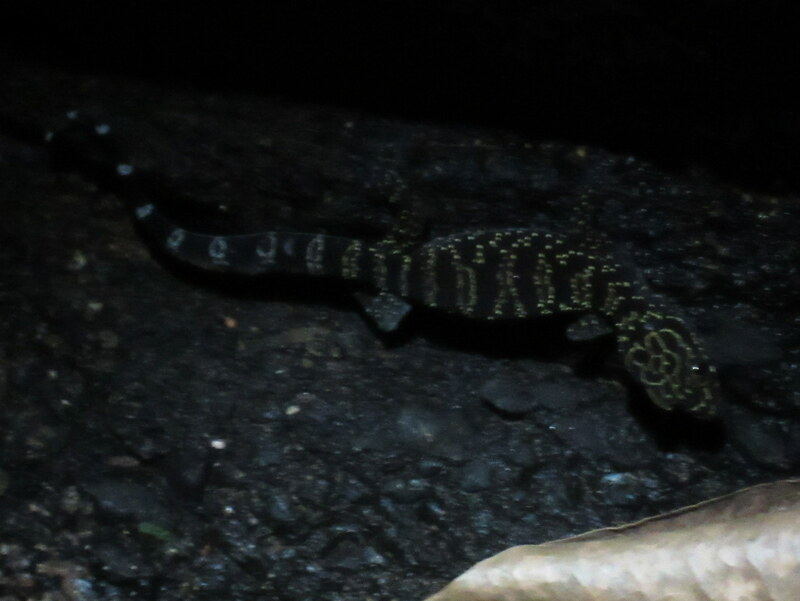 Visually, they look basically the same. 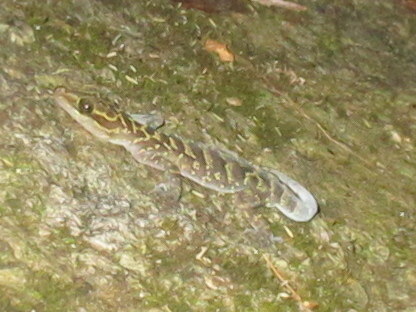 A new forest-dwelling Bent-toed Gecko from Doi Suthep.